You’ve got 40 gorillas to play with – the financial kind, not the furry kind – and you want a car that will put a hefty smile on your dial. What do you choose? Shopping south of the $40k barrier excludes most of the tastier hot hatches like Renault’s Megane RS265, the Peugeot 308 GTi 250 and that perennial favourite, the Volkswagen Golf GTI, but there’s still plenty of fast n’ fun choices to select from. Those choices range from the $21,390 Holden Barina RS to the $40,000 Abarth 595 Competizione, with cars as diverse as the asymmetric Hyundai Veloster Turbo, the oh-so-French Citroen DS3 and the brawny Ford Focus ST in between. But which are worth your time in a test drive? We’ve done the hard work and sorted out the top five to help expedite your decision-making process. 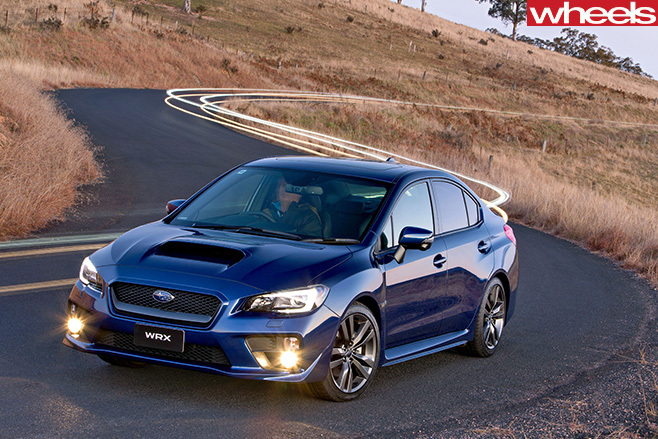 Subaru’s WRX packs a 197kW/350Nm punch from its 2.0-litre turbo flat-four, giving it phenomenal grunt for a sub-$40k car. It also channels all of that prodigious output through a permanent all-wheel drive system, which makes it tremendously unique in this company. Thanks to big power and big grip, the Subaru WRX earns top billing in this group. 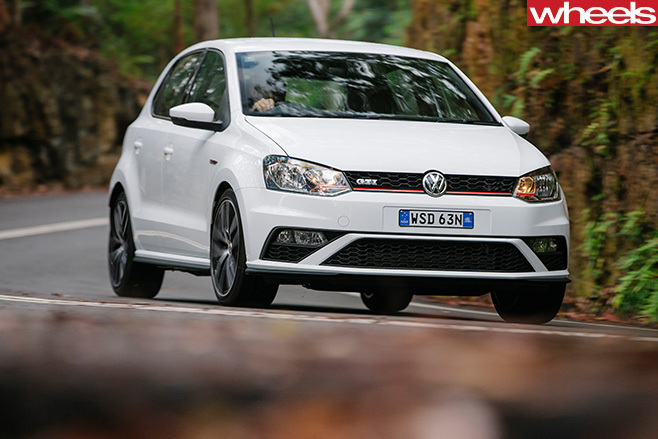 Now with adaptive suspension and a better infotainment system, the Volkswagen Polo GTI is a bona-fide winner if you’re looking for affordable performance combined with five-door hatchback practicality. 141kW and 320Nm from a turbo 1.8 is sent to the front wheels through your choice of a six-speed manual or six-speed dual-clutch auto, but it’s the cheaper and more engaging manual that gets our vote. It’s a hell of a car for the asking price. 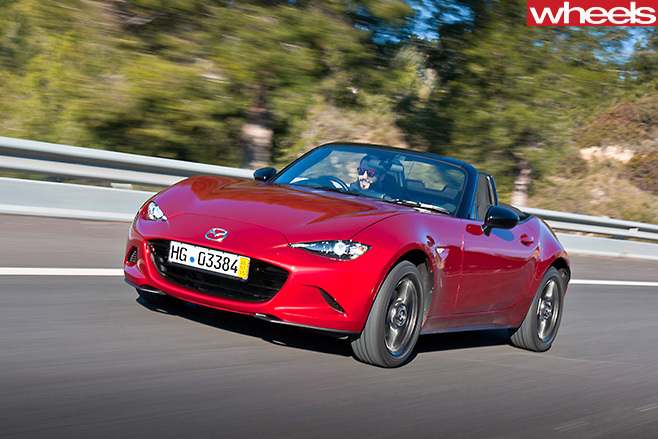 We crowned the Mazda MX-5 as 2016’s Car Of The Year, and for good reason. It’s ruthlessly basic, but that’s because Mazda consciously rejected anything that didn’t enhance the driving experience. Result: one of the purest driver’s cars on the market today, and one that costs just a smidge over $30k at the low end. True, the 96kW 1.5 litre engine in the base MX-5 has less oomph than a Barina RS, but it’s got sublime, engaging RWD handling that leverages the MX-5’s low weight to compensate. Besides, if you want more power there’s always the 118kW/200Nm 2.0 litre model – and at $39,550 before on-roads for the top-spec GT grade, it still slides under the $40k mark too. The Toyota 86 subscribes to the same low-weight, maximum-fun formula as the MX-5, but executes it a little differently. It’s got more power for starters – 147kW from a 2.0 litre flat four – and a 2+2 cabin that’s a little easier to live with than the MX-5’s cramped cockpit. To drive, though, the two are closer than you may think. 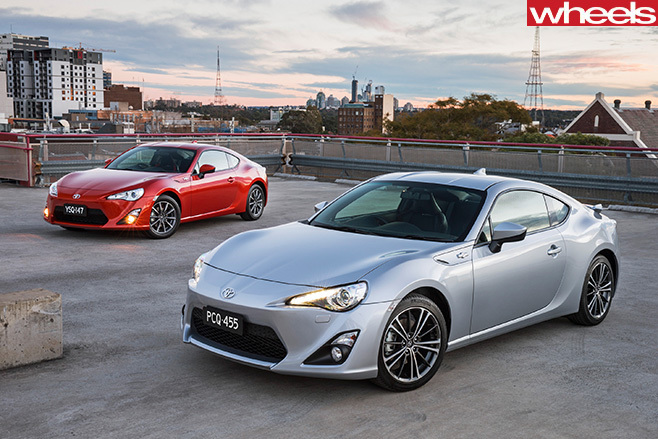 With drive sent to the rear wheels through a six-speed manual, the base model 86 GT is an oversteer-happy coupe with exceptional chassis balance. That it costs just $29,990 makes it all the more special. With a chuckable 1160kg chassis, plenty of Euro badge cachet and a fun 141kW 2.0 litre turbo motor paired with a slick six-speed manual, the Cooper S is a superb all-rounder for those that want something a little more substantial than a bare-bones buzzbox. It’s no secretary’s car either. 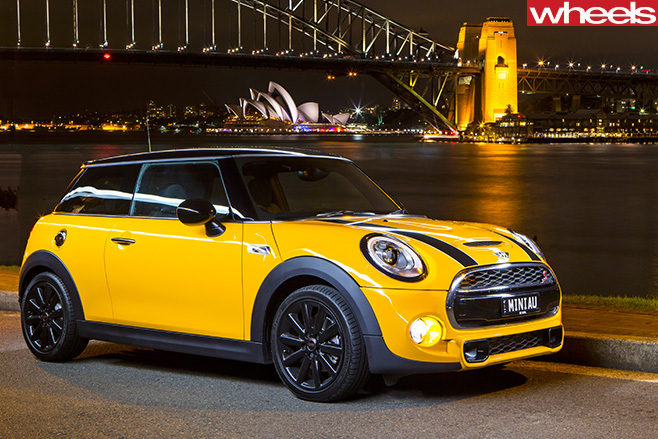 Despite what you may think of Mini’s brand image, the Cooper S has the performance to qualify as a proper hot hatch.